This summer, we have been working closely with ITV on the storyline in Coronation Street, where 7-year-old aspiring footballer Jack Webster develops sepsis from a grazing his knee while playing football with his sister Sophie. Jack eventually has to undergo a leg amputation in order to save his life, but his story could have had a far worse ending were it not for local hero, Ali, who spotted the signs of sepsis and told jack to go straight to hospital. The storyline, spanning the whole summer, was watched by 8 million people, raising awareness all over the UK and encouraging people to “Just Ask: Could It Be Sepsis?”. 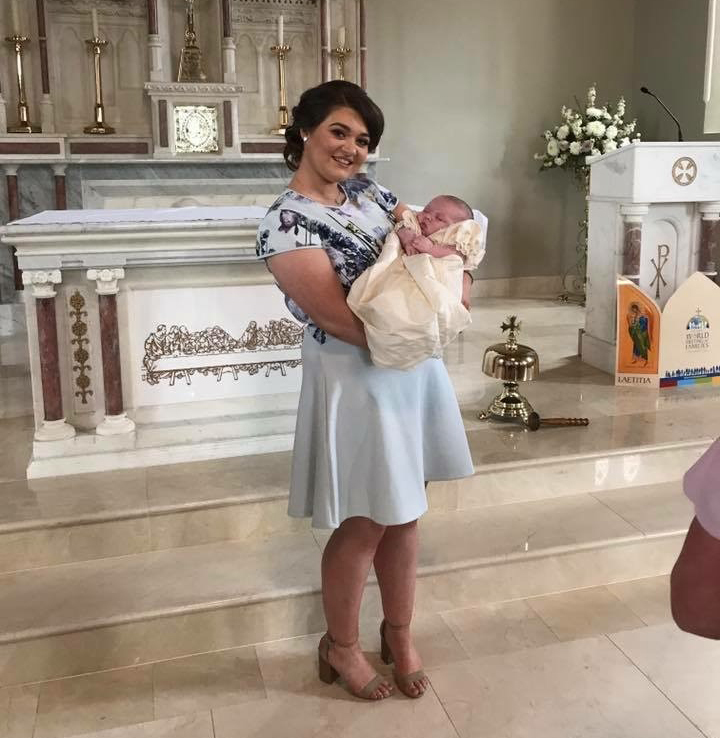 We were thrilled to hear from Aoife Duffy, from Ireland, who says that seeing sepsis on Coronation Street may have saved her baby’s life. On Monday 10th August 2018, four-month-old Eábha wasn’t acting like herself. Normally happy and lively, she acted cranky then began screaming. At half midnight on Tuesday 11th, her temperature was so high Aoife knew something was wrong. Her body was hot to the touch but her hands were cold. Aoife made an appointment with the GP, but then she remembered the story of Jack Webster, whose sepsis was missed by GPs, resulting in a leg amputation and she took Eábha straight to hospital. She took a test which showed an infection in urine and it turned out Aoife’s instincts were right: Eábha was in the early stages of sepsis. Fortunately, as Aoife felt able to “Think Sepsis”, Eábha was treated immediately and made a quick recovery.